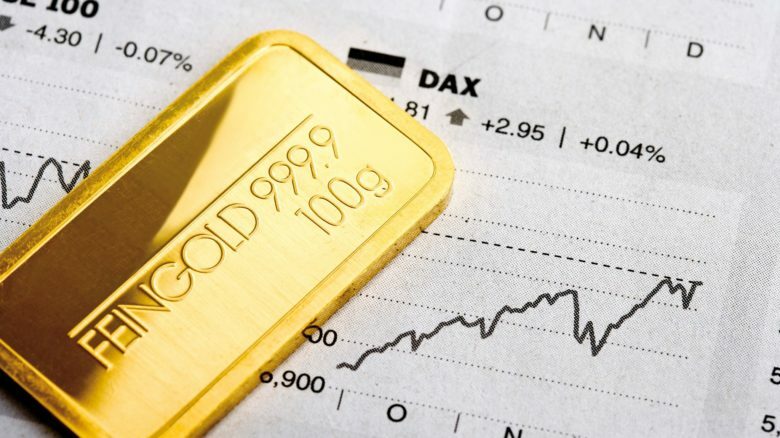 Before deciding to invest in gold it is important for investors to understand the differences between the yellow metal and the most common asset classes, as they are traded differently and they hold their own characteristics. The price of gold is moved by a combination of supply and demand as well as investor behavior. The model it follows might be seen simple but it is actually more complicated as the reaction from these factors can be counterintuitive for many investors. Global supply of gold has been very stable in the past couple of decades, sustaining its levels relatively flat year after year leaving only its demand to balance the market. Mining adds approximately 2,500 to 3,000 tonnes to the overall above ground stock of Gold. To invest in gold online quickly and safely, we recommend signing up to eToro and trading it on their platform. 1 Reasons to invest in Gold? 3 Who sets Gold Prices? Reasons to invest in Gold? For more than a century gold has been seen as the only asset that can beat inflation and that will “never” lose its value. In reality, the price of gold tends to fluctuate but will hold its value relatively better than any other type of asset, and in case of any major event occurring in the markets, it could possibly gain value as more investors buy for safe haven. If you had invested in gold in 2007, you could have quadrupled your investment as the price went from under $500 an ounce to over $1800 by 2011. This type of strong market fluctuations proves that in moments of disbelief in the markets, gold can be a life savior for many portfolios. Gold has many good characteristics that make of it a desirable asset for any portfolio but it is also important to understand all sides of the coin. Precious metals offer an option of investment that will hold its value even better than cash itself but at the same time, the historical return of gold has been mediocre compared to stocks or bonds. In reality, if an investor is looking to diversify in assets that won’t have any correlation with the stock or bond market, Gold is a viable option to allocate part of the portfolio. With gold, sizing will make a big difference between only surviving and barely beating inflation, and actually providing returns. On a more dramatic point, Gold represents a global currency to many, as it can be traded almost universally. History tends to repeat itself time after time, during the past 200 years we’ve seen many reserve currencies disappearing or simply losing their positions to a new and more dominant economy, but gold has been the only one that has withstood the pass of time. Gold coins have always been a go-to vehicle when investing in gold (especially for retail investors) as they are highly tradable and they come in many different denominations which allow investors to size adequately, without having to buy a full troy ounce ($1,300 spot price). On average gold tends to have a premium over the spot price, this is the cost charged by the Mint company for producing the coin. Typically a premium on coins can be anywhere between 2% and 5%. Besides having its value literally worth its weight in gold, coins can be collectible which can improve the price over time as demand grows. 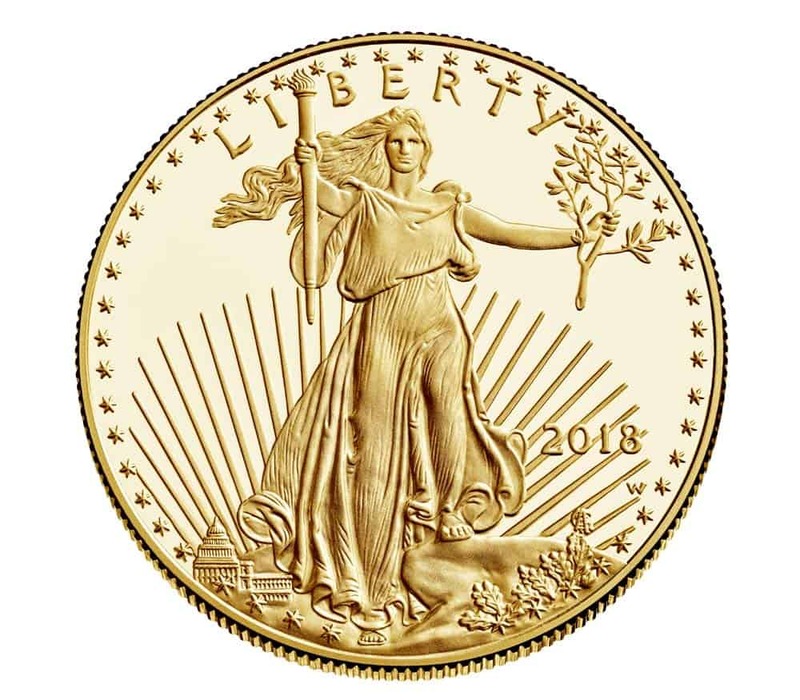 It is common to see specific versions of US Eagle coins worth over 40% or 50% more than its gold value. There are many companies offering gold coins online around the world, it is highly recommended to buy only from a reputable name as there is a lot of counterfeit and fake coins in the market. Note: Gold has its own peculiar tax model and since the coins have legal tender there are other rules that apply to them. In the US you have to declare to the IRS if you hold more than 25 1onz coins but will only require to report bars if they exceed 1 kilo. One of the most looked after options besides coins are gold bars. There’s an always exciting fight between bars and coins as they both offer unique characteristics for different types of investors. Without diving into too much detail, bars will be a better option if you are looking to invest a bigger amount of money, this is because as the weight of the bar increase so does the prices. It is very common to see premiums falling with bars bigger than 10 troy ounces. 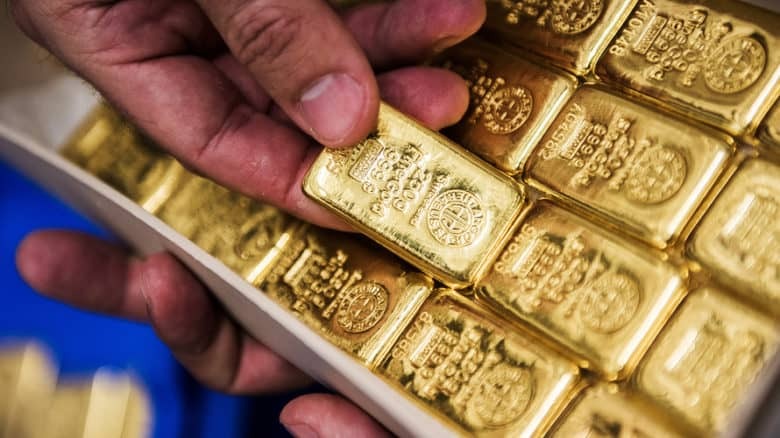 Since gold bars have no legal tender rights owning them provides a higher level of confidentiality as many countries would only require disclosure of big amounts, allowing investors to fly under the radar and to use gold as a top-secret saving mechanism. Over the past decade, more and more Mint companies have been trying to offer smaller options for bars in order to get some of the characteristics only found with coins. As the size of bars has gotten smaller, the transaction ability has increased. 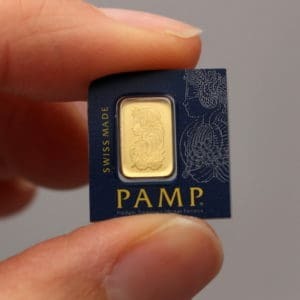 The smallest bar currently available has a weight of 1 gram of gold and a purity of 99.99% ($55.00). Denominations: The smallest bar available for sale as a standard is 1 gram, from here bars can range up to a Kilo or 100 troy ounces. Liquidity: Even though there’s a market willing to buy and trade bars, the liquidity will depend based on their weight, as it is more difficult to exchange bars higher than 1 or 10 troy ounces. 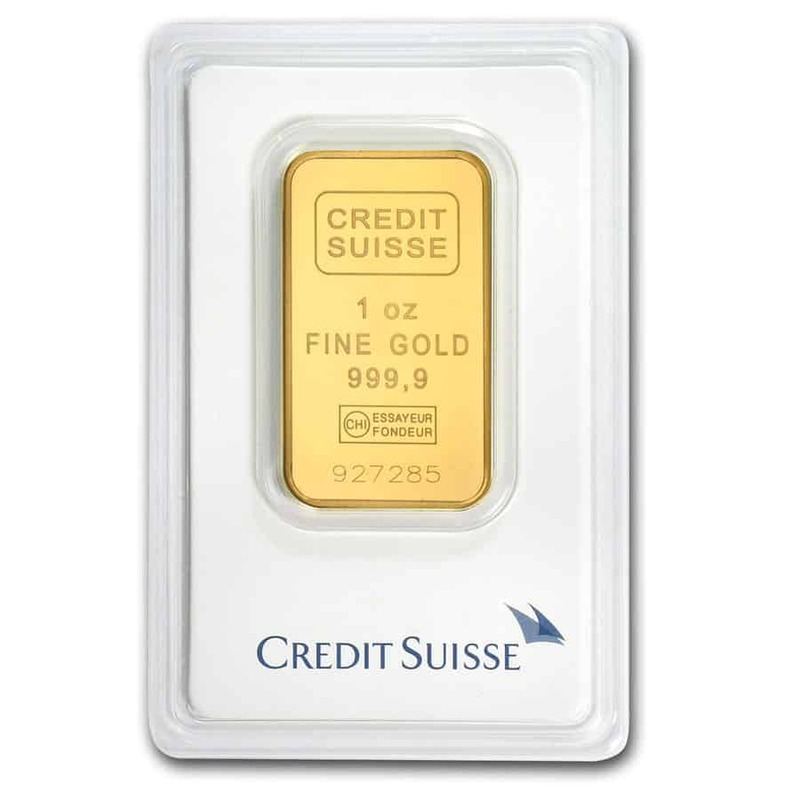 Bars are especially used by institutional players and Bullion Banks. Not all investors want to deal with the inherited responsibility of owning gold at home since it requires safety measures for storage and that adds a risk of ownership. ETFs can be a very convenient vehicle for any investor looking to benefit from the gold market as there many options available. The most common type of ETF follows a fund model under which the value of a share is solely pegged to the value of the physical gold owned by the firm. If you are interested in investing in Gold ETFs or CFDs, there are many different brokers available internationally that will offer these vehicles. For anyone starting their career as an investor or a trader we highly recommend in signing up with eToro as it provides the best-rounded services at a very low cost. If you are in the UK eToro offers ETF and Stock trading for free. This ETF tracks the value of gold at a 1/100th of the price of a single troy ounce of gold. This low price allows investors of all sizes to invest based on their capital and portfolio. The fund currently holds more than 266 tonnes of physical gold in its trust. As of January of 2019, the ETF had more than $12.7 billion in assets under management. GLD is the largest physical investing ETF in the world, trading directly with a price almost perfectly aligned with the spot price of gold, and with a denomination per share of a tenth of the spot price 1/10. An important factor to keep in mind before choosing between GLD and IAU is that even though the cost of holding the investment might be higher in GLD due to their management fees and that IAU would require to buy more shares for the same amount of gold. If your broker charges you with a fee per share, you might get better results with GLD instead. Invest in ETFs at Etoro Now! Denominations: There are many different denominations but commonly, ETFs that follow the spot price of gold have a price of a tenth of the spot price. 1/10 of a price of a troy ounce. Liquidity: Gold ETF is probably the most liquid option from this list since they trade like a regular stock in major exchanges, making it easy to buy and sell when desired. Best for: Anyone interested in GOLD without the hassle of protecting and saving the physical. It is easier to include gold in a portfolio strategy and to rebalance the portfolio when needed since it will be just another type of stock. 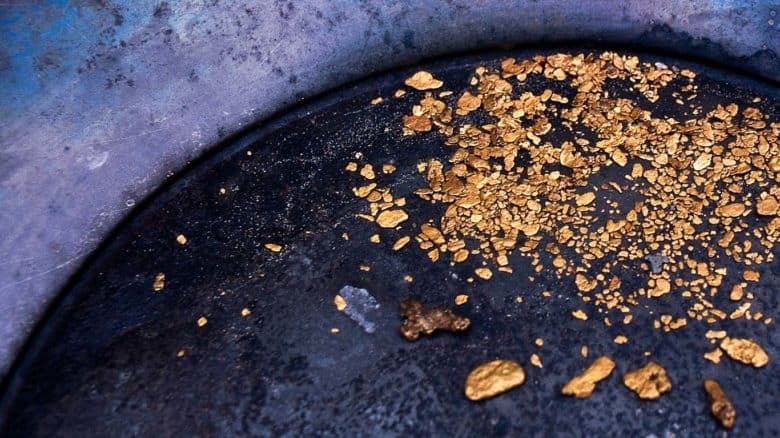 Market Risk: ETFs that track gold are also exposed to a host of company risks that have nothing to do with the actual fluctuation in gold’s value. Expensive fees compared to other ETFs, this is due to the cost of managing physical gold. You do not own any gold in your possession, gold will be bought by the ETF management directly and you will only own in a paper the equivalent in gold to your investment. You will not be able to receive it physically at any time. While ETFs provide access to the gold market to all types of investors, there are other types of vehicles specifically design for more active traders and speculators of the market. A futures contract is basically an agreement to buy/sell an asset at a specific date in the future at a specific price. A very simple example would be of a speculative investor looking for gold prices to surge in the next three months. Since he is expecting the price of gold to hike, he would buy futures at the current price and with an expiration 6 months down the road. If he is right and effectively the prices of gold surged, he would be able to see his position later for a profit. Options let investors hedge and speculate over the price of an asset. This permits them to cover their positions in case of an event or to bet against or in favor of the price of an underlying asset to surge or tank. It is important to understand that options add an extra layer of difficulty since they are decaying assets affected directly by time. As the expiration date gets closer the price of the contract will decay based on its delta. A contract for difference is a derivative that allows investors to profit from the price action of an underlying asset, in a more direct and straightforward way. CFDs are traded very similarly to options and they tend to be a cheaper alternative for anyone looking to buy commodities or an index. Please note that these vehicles are not suitable for inexperienced traders and they do not represent a method to passively invest and would require active management. For many brokers around the world, futures and CFDs represent the bread and butter of their businesses. But this does not mean they deliver as advertised. Just like with any broker, investors should be aware of where their money is located and how it is being taken care of off. Disregarding the size of your account, security, platform, and research should be key points before selecting a Brokerage House. If you are interested in online trading of any of the vehicles mentioned above, you should take a look at eToro. Trade Gold CFDs at Etoro Now! Best for: More sophisticated investors and traders looking to profit electronically from the price fluctuation of the yellow metal. Mining stocks usually lose some of the appealing that physical gold has since they are usually correlated to the overall stock market, and under distress markets, they will suffer just as much as any type of publicly traded company. Moving to the side the fact that they have similar properties and risks as any other stock, they are usually very stable companies with mature operations and management. This makes them perfect for investors interested in buying value at a discount and in some cases to generate income based on their dividends. Buying stocks can be expensive depending on your broker, I advised investors to do their own research as there are many available options to choose from. In my personal experience, I recommend eToro when you first start trading stocks as it provides numerous advantages like a social trading platform and a vast library of educational material for new traders. If you are in the UK eToro offers ETF and Stock trading for free. Denominations: There are hundreds of different mining stocks available in the US and UK market, the prices will change from company to company but they are usually pretty accessible, ranging under $200 per share. Liquidity: These stocks are traded in some of the major exchanges of the world, with vast access to liquidity and a fast execution to orders. Best for: Any portfolio looking to diversify with a safe haven sector. You will have to assume the risk of both the market and the specific company. Since 1697 (first gold rush between London and Brazil), London has been the epicenter for bullion banks and gold trading. Nowadays the London Bullion Market Association or LBMA, is the only globally accepted and accredited referent to the gold market. Taking place twice a day at 10:30 am and 3:00 pm (London time), the “GoldFix” Takes place. Effectively updating the benchmark price for miners, investors, consumers, and central banks worldwide. The principle idea is to deliver what will be considered as a fair price in the overall market, making it one of the only true comparisons against the spot price offered in the market. It’s important to understand that these adjustments are done based on a set of anonymous rounds running every 45 seconds and whit a minimum of orders needed of 20.000 troy ounces in order to move the needle. London serves as the major global market and also as the official benchmark for the rest of the world as mentioned above. The London Bullion Market Association reported in early April of 2019 an average trading per day of more than +$12.5 billion in physical and $1.25 Billions for the Silver Market. 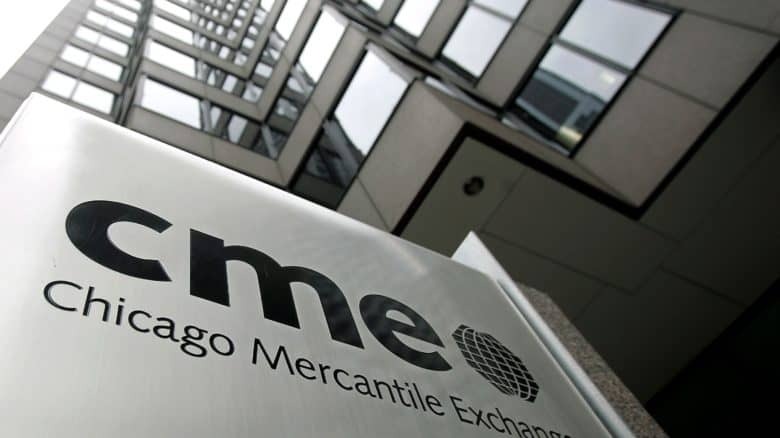 The CME Group (Chicago Mercantil Exchange) manages the trade and execution of the futures and spot market of electronic gold in the US. The current operation reports more than $24 billion worth of gold traded every day in the exchange. The main difference between this market and London is that they do not have any formal organization controlling or supervising the operations as they rely solely on the proprietary model of their members as banks. 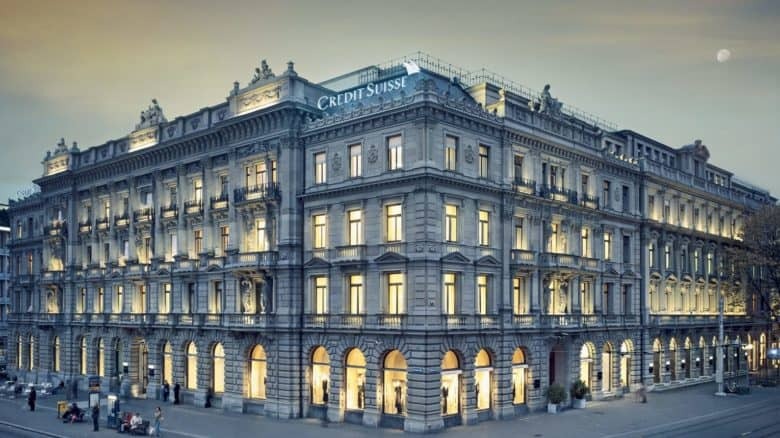 Zurich is globally famous for holding the largest private gold storage in the world. While the American market focuses mostly on non-deliverable Gold, HongKong is the most active physical trading gold market in the world. 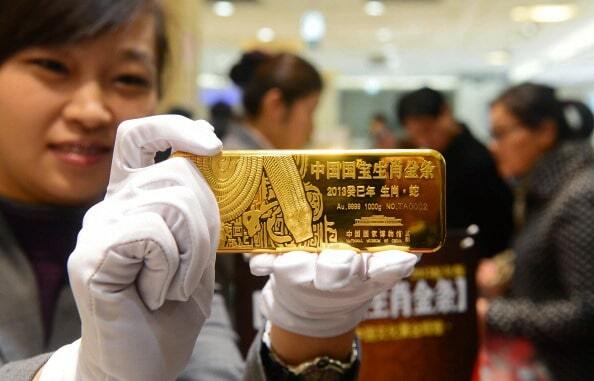 The HongKong market works as a key player for all the gold transactions between Europe and Asia, making it the center point. The US market is globally known for their futures trading, but it is important to understand that almost every type of gold futures available in this market are non-deliverable and will settle in cash while Hongkong offers its clients for a physical delivery option of the raw gold. Due to the intrinsic model that is followed by most of the commodities publicly traded (including gold), there are patterns of supply and demand that are triggered during certain events or times of the year. An example of this is how the price of natural gas rises as the winter hits the US and the demand for gas for heating spikes to its max every year. 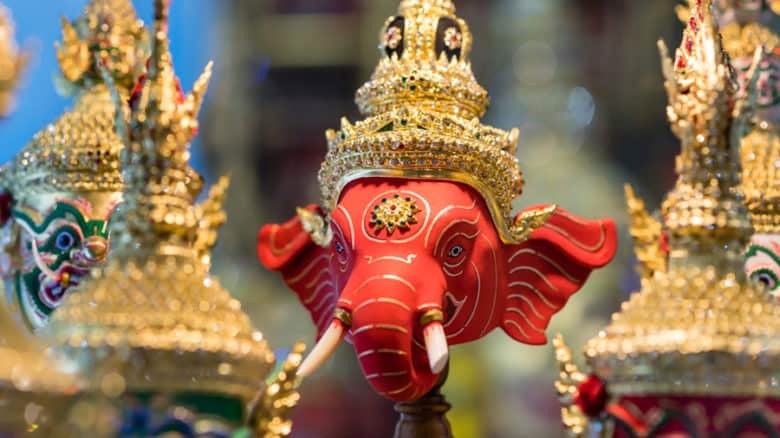 Gold is definitely no different as it is highly affected by major social events like the Chinese new year celebration and also due to religious events like in the case of India where marriages in the Hindu religion boost the demand of gold every year between January and March. India is the major consumer of gold in the world, importing more than 800 tonnes of gold every year. There’s a common phrase that says “If India sneezes, the gold industry will catch a cold”, this highlights the impact of the country and its traditions to the overall gold market in the world. 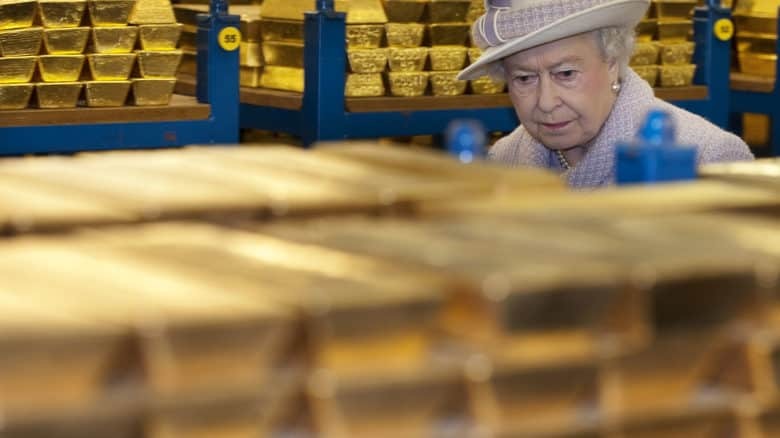 In the past, the gold standard model required countries to back the value of their currencies and paper money by a physical gold reserve, in other words, the value of the currency would literally depend on the amount of gold owned by a country. Even though the gold standard was eliminated in the US 1971, the country still has the largest reserve of gold in the world. As mentioned before, gold is one of the only currencies that are not dependable of a third party for trading or simply for its value. Many world powers use gold as a neutral trade mechanism. Timing: It is always hard to determine when it is the right time to invest in any asset and gold is no different. As gold prices have remained stable at around $12,500 -$13,000 per ounce, it is safe to say that unless economic factors changed around the world this might be starting base and could be a good reference to what you are paying. Just like with any type of investment you should set clear and defined objectives for the short and long term. This will help you avoid any deviation from your plans and will keep you and your strategy on track. Size your investment, Gold is a good asset if you are looking for a safe haven but it is not an exponentially growing vehicle. You can easily find yourself holding gold for long periods of time without much volatility or action in the market, losing many other opportunities in the meantime. You can build up positions over time, don’t rush into buying large sums of gold just because it is safe. He who holds gold makes the rules. Even if it means spending a little bit more, always looking to buy and sell through a respected and reputable dealer. It is better to spend more and avoid possible headaches down the road, at the end of the day there individuals forging coins and selling fake bars. Do not let daily fluctuations win the best of you, gold should be a long term investment and not an active vehicle. Under all the uncertainty and volatility the markets have been facing in the past year, it is more important than ever for investors to hedge their positions with assets that do not have a correlation to the stock and bond market. Any portfolio and investor are different, for this reason, there is no perfect investment vehicle that will fit all requirements but, gold surely is the closest thing to a standard hedge against uncertainty and inflation. Disregarding the size of your portfolio, investors should look into owning between 5%-10% of their portfolio in Gold. This will provide insurance as the value of the asset will hold its base in different market environments, and in case of a crisis, the price could easily hike due to the high demand. There are many different ways investors can benefit from the diverse range of gold vehicles, it is worth taking the time to review them and defining what is the best suitable option for your investment profile, your portfolio, and your goals.